Becoming a part of Hollywood’s A-list brigade is no simple task. You have to work your way through a lot of low budget and independent films to establish a name which commands a level of respect and a high paycheck as well. Take a look at 4 famous names in Hollywood who started off as “just another actor” in indie films. Jennifer Lawrence: She is one of the youngest winners of the Academy Award for Best Actress and has an enviable resume in Hollywood. 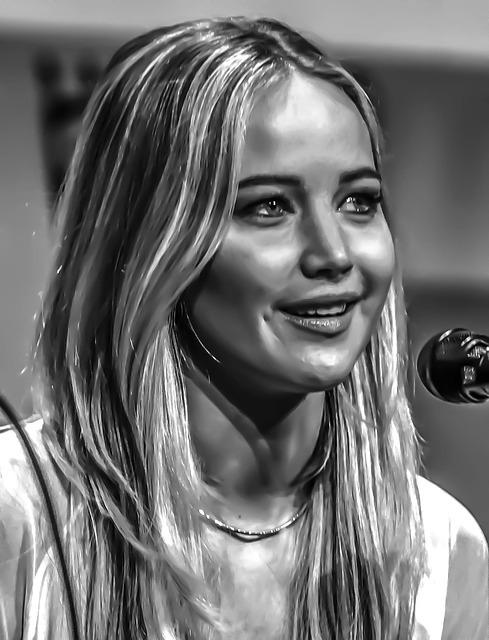 J-Law is best known for her starring role in “The Hunger Games” franchise which catapulted her to becoming one of Hollywood’s highest paid actresses.Before her rise to fame, she starred in the critically acclaimed indie film “Winter’s Bone” with her performance garnering praise and acclaim. The film gave her much recognition and today she is an established name in the movie industry. Ryan Gosling: Gosling became a household name and the nation’s heartthrob when he starred in “The Notebook”. His first starring role was in the independent drama “The Believer” where he played a Jew who becomes a neo-Nazi. The film won the Grand Jury Prize at the 2001 Sundance Film Festival and gifted a talent like Gosling to Hollywood. Since then he has dabbled in numerous genres which include indies such as “Half Nelson”, “The United States of Leland,” “Lars and the Real Girl,” “Murder by Numbers”, and “Drive”. Jennifer Aniston: 1994 was the year the world fell in love with Rachel Green and Jennifer Aniston became America’s sweetheart. The queen of romantic comedies made her humble Hollywood beginning with a horror film called “Leprechaun”. The movie was heavily panned with many critics dismissing it as a bad horror film. In spite of the criticism, the tides turned in Aniston’s favor and she gained worldwide recognition with her 10-year stint on “FRIENDS”, one of America’s best sitcoms. A prime example of how a single failure need not restrict future success. Matthew McConaughey: One indie film that can be credited for featuring a long list of Hollywood biggies is “Dazed and Confused”. The movie starred Matthew McConaughey as David Wooderson, a man-boy in his early 20s who hangs out with high school students. His charming act in the film can be credited for his lovable persona in his later films. His co-stars in the film include Ben Affleck, Adam Goldberg, Milla Jovovich, Jason London, and Parker Posey – all whose careers have seen a similar climb.